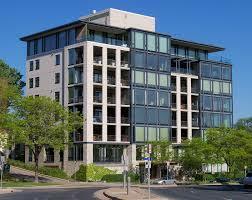 Click here for the Government of Saskatchewan’s information on condos. 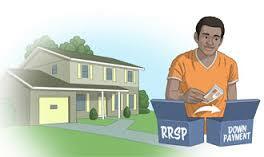 Click here for the video from the chief economist with Canadian Real Estate Association (CREA). Sorry to tell you this, but fall is just around the corner. It is still a fairly busy season for house sales. If you’re looking to upsize or downsize your home, now is a great time to begin preparing for the move. Preparing your home for going on the market while also looking for a new home makes for a busy time. To lessen the stress and ensure you can move quickly on making new home offers, contact your mortgage person for rates and to pre-arrange mortgage financing. 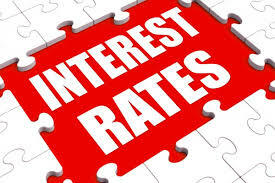 Looking for a great mortgage person? Call me for contacts that are tried, tested and true. 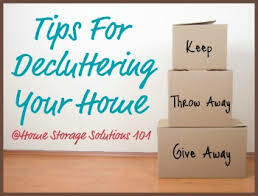 Tackle the years of accumulation sitting in cupboards and closets, on shelves and in the basement with a toss-recycle-or-donate formula. Get a great head start on move packing by sorting items into boxes marked with the new home room designation. Make your home sparkle with a deep, thorough clean. Wash all walls, floors, cupboards and counters. Bring in the light through squeaky clean windows and freshly laundered/drycleaned window coverings. 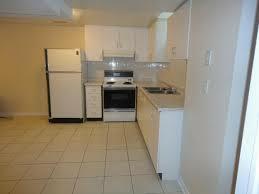 Clean and polish appliances, inside and out. Pay extra attention to bathrooms and kitchens. Need a great house cleaner? Call me. A fresh coat of paint is a quick and cost-effective way to revitalize your living space. Brighten drab walls with a contemporary neutral colour. Add pops of colour with accessories such as throw pillows. Switch out dark, heavy window dressings with light colours. 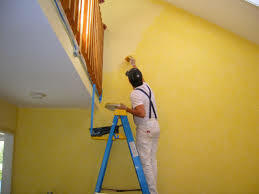 Looking for a great painter? Call me. 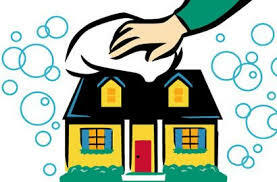 Ensure your home looks well maintained. Invest in minor repairs such as replacing cracked flooring or counter tiles, patching holes in walls and fixing leaky faucets. Replace burned-out light bulbs. Re-caulk crumbling sealant around tubs, showers and sinks. 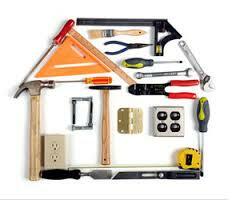 Looking for a good handyman? Call me. 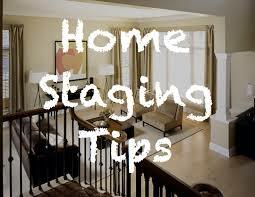 Professionally staged homes typically sell faster and for more than the average price. A staging designer will arrange your home, inside and out, for optimal space, light and traffic flow. They’ll also depersonalize rooms so potential buyers can better envision themselves in that space. Call me for that home stager connection. 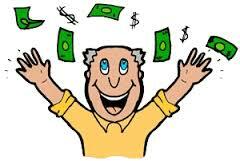 Are you a 2015 STARS Lottery winner? This will give buyers more options and help sellers to promote their properties.